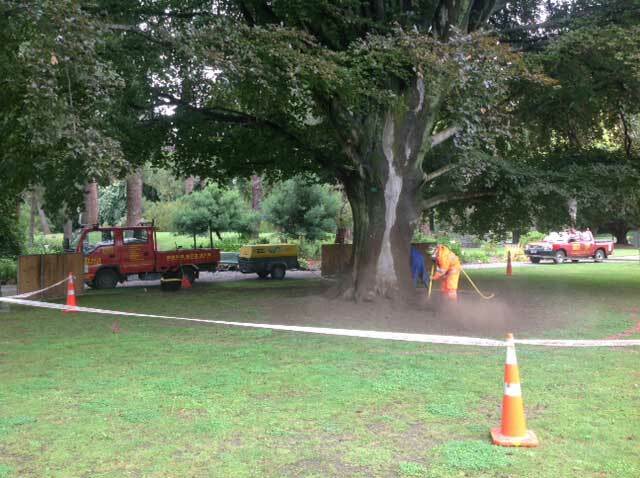 There’s not much our arborists don’t know about trees, so we’ve made them readily available to visit your site. They can identify what’s needed and help develop a plan of action that suits you. We can advise on the long-term care and maintenance of your trees, assist with landscaping and make recommendations on the health and structure of your tree. Our consultants are expert in evaluating the trees on your site, offering advice and producing detailed reports for compliance, legal and safety issues. We also have the technical expertise and equipment to accurately map your site, no matter its size, so you can get accurate records and per tree budgets to work from. We can provide valuations for any tree specimen and regularly offer advice on the health of protected trees. Sometimes nothing is straightforward when it comes to trees. 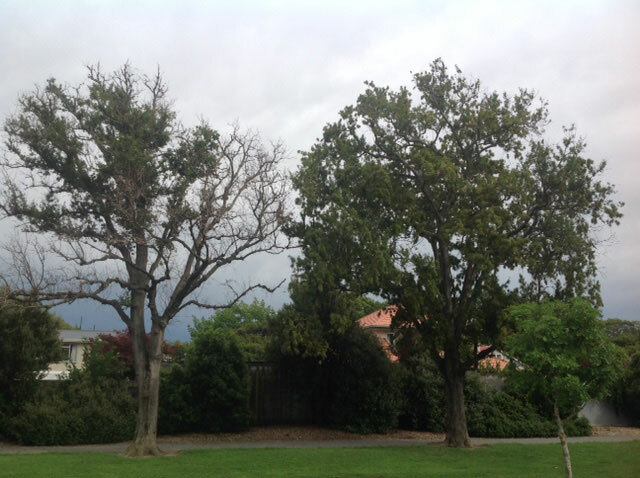 Councils, lawyers and developers often need trees assessed for resource consent purposes, neighbour disputes, new subdivisions and identifying trees that may be protected or potentially dangerous. 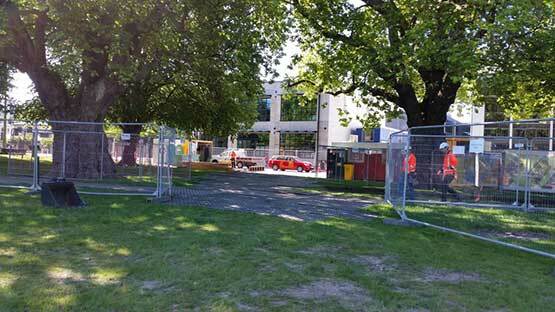 Sites that need mapping or advice on how to best protect trees during construction require accuracy and experience. This type of work requires specialists like us.